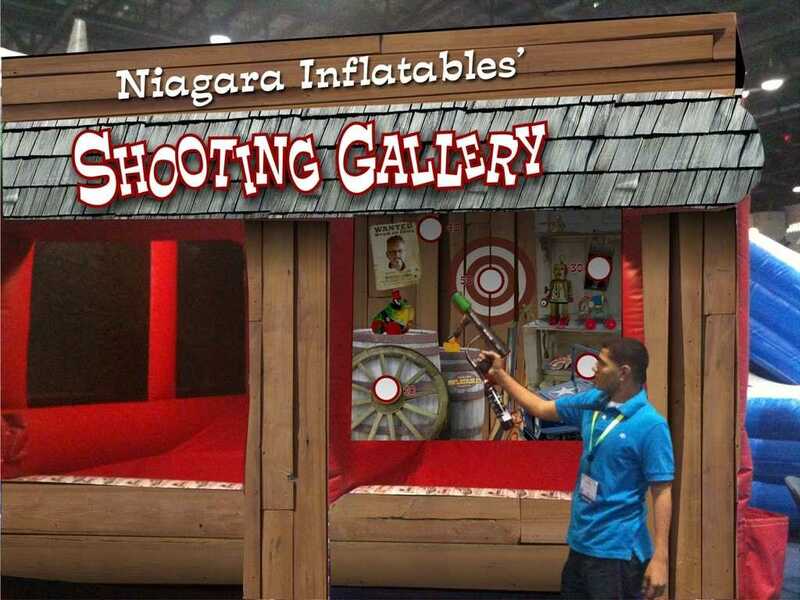 Can you hit the target with our specialized CO2 Guns that shoot Nerf Balls? You will quickly become addicted to this super fun game! 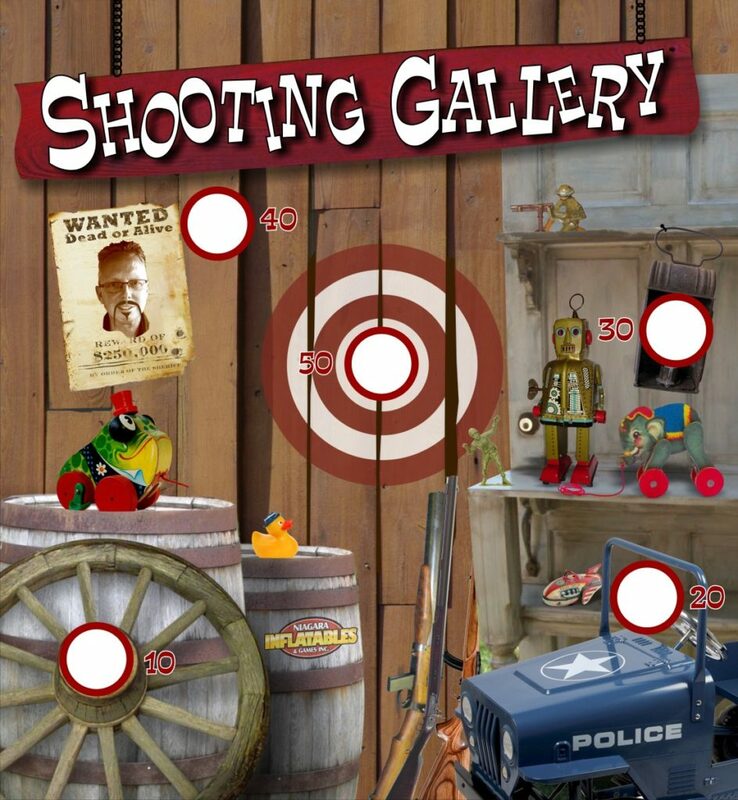 Our Shooting Gallery returns the Nerf Balls to you as you shoot! Experience the pulse pounding action as you log in the shots on our shooting range. 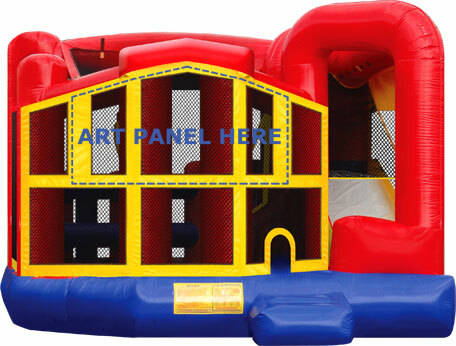 Great for adults and kids alike! 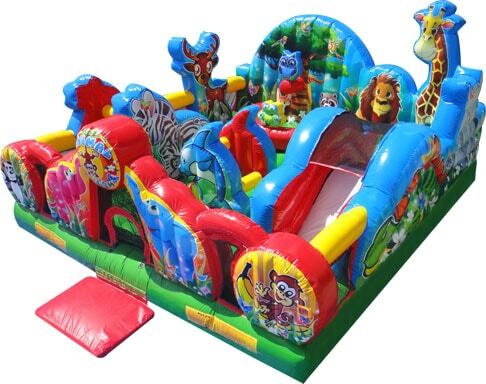 Comes with two guns, soft sponge Nerf balls and CO2 canisters for both guns. Purchase extra canisters if you think your event will be longer than 3 hours.